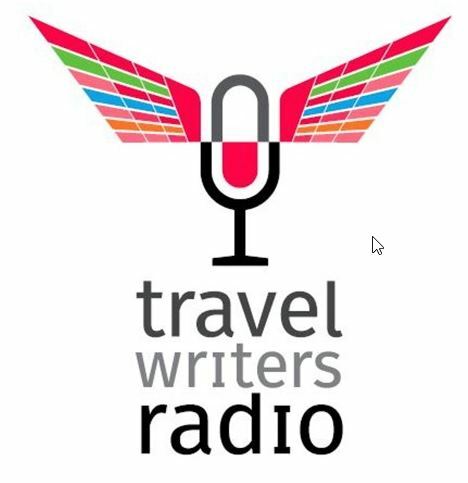 Travel Writers Radio features interviews, reviews, feature stories and news from the Travel, Writers Radio Show, featuring the Professional Association of Lifestyle and Travel Writers – our international network of food, lifestyle and travel journalists and broadcasters. Now heard live every Wednesday from 5 pm – 7 pm (AEST)on Melbourne’s J-AIR 87.8 FM or online at www.j-air.com and on SoundCloud. A romance novelist couldn’t have scripted for a better ending. A travel writer looking for a “Plus One” meets a travel photographer, they find love and collaboration, and now live their dream lives from a boat in Fiji. Adelaine Ng caught up with Fiona Harper of Travel Boating Lifestyle to find out recent travels in Fiji. 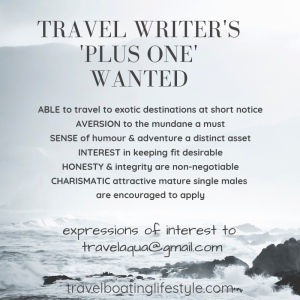 Cairns-based travel writer Fiona Harper spoke to Graeme Kemlo on Travel Writers Radio about her recent advertisement looking for a travel writer’s “Plus One” – an official guest to accompany her on media famils to enjoy exotic locations and memorable experiences. NOTE: Travel Boating Lifestyle has no continued association with David Hartman, former photographic contributor.